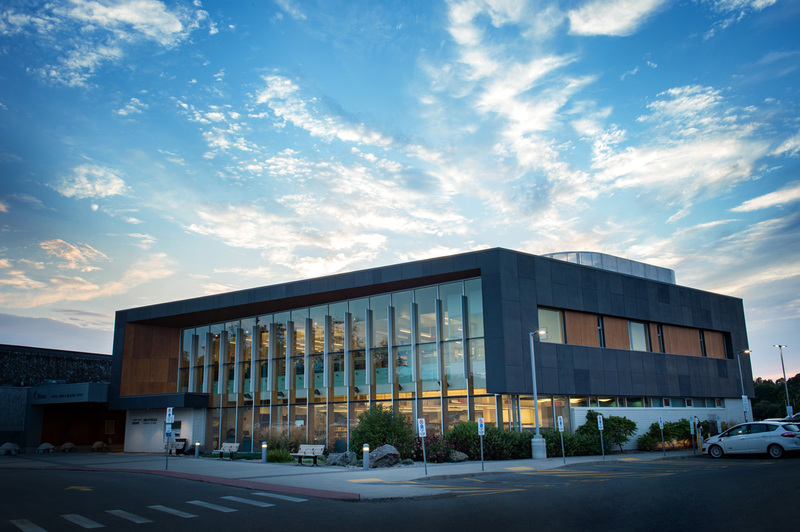 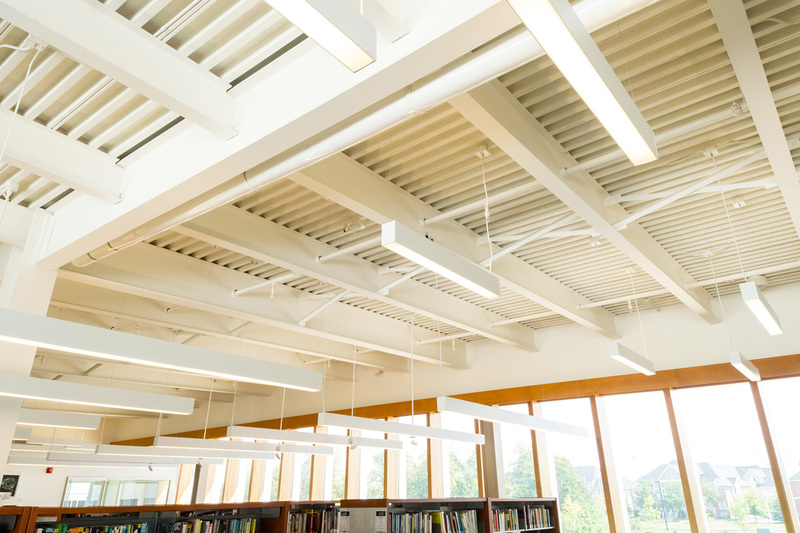 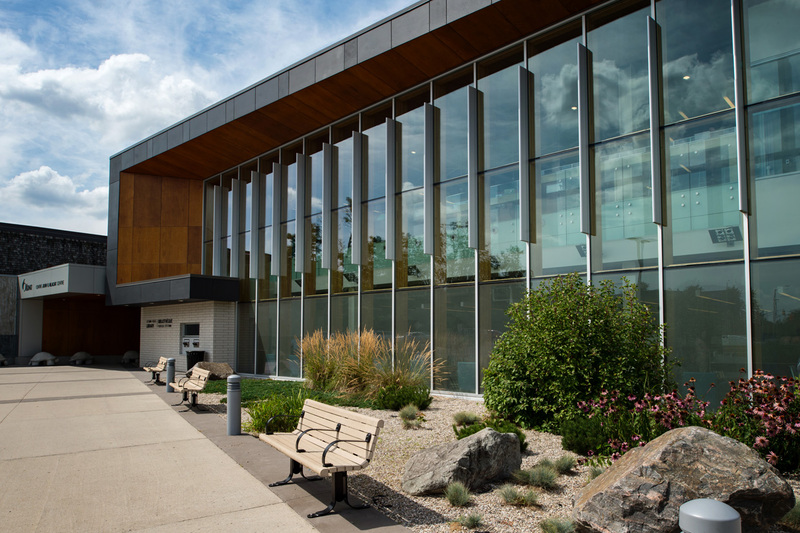 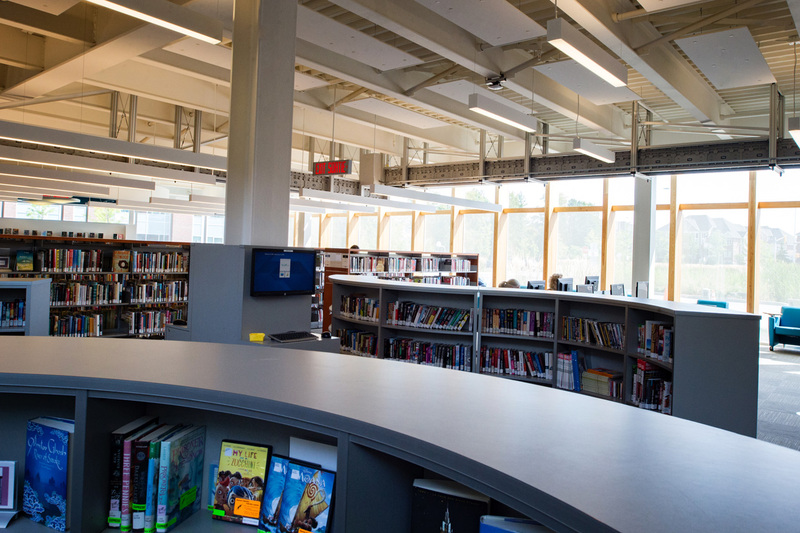 Certified LEED SILVER, this project involved the construction of new two-storey, steel structure addition to, and a complete interior renovation of, an existing 7,000 square foot Public Library. 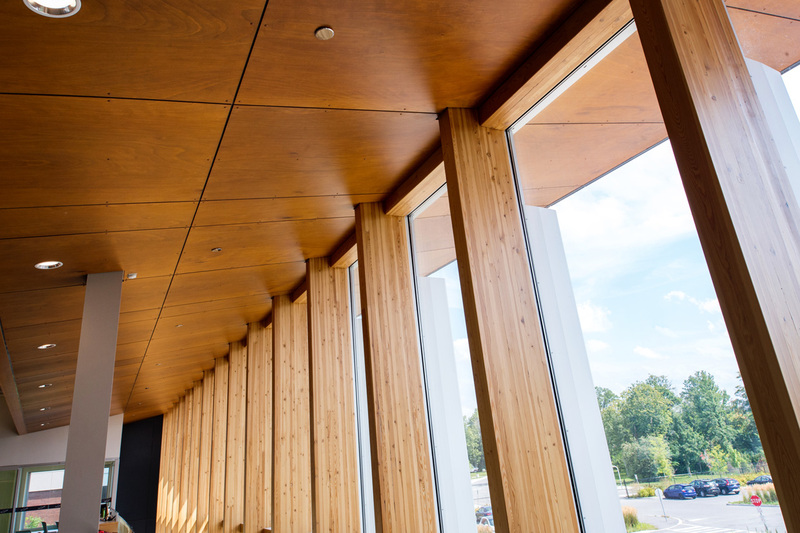 The envelope of the new addition consists of expansive Curtain Wall, sunshades, exposed timber framing, masonry, aluminum composite panels, and synstone panels. 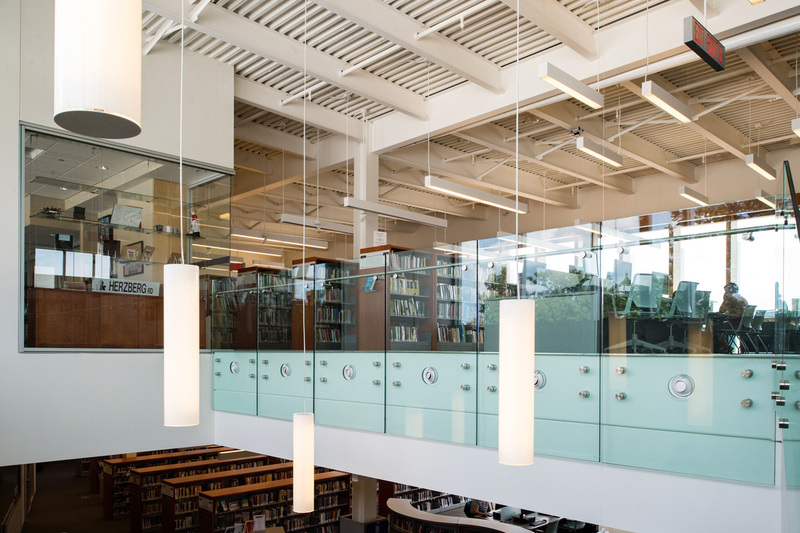 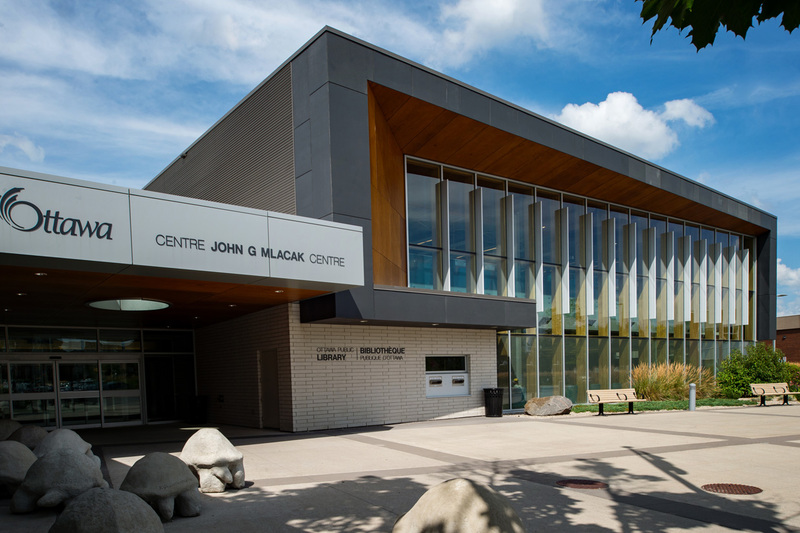 This project was the recipient of the 2015 Ontario Library Association Library Building Award.